M.D. 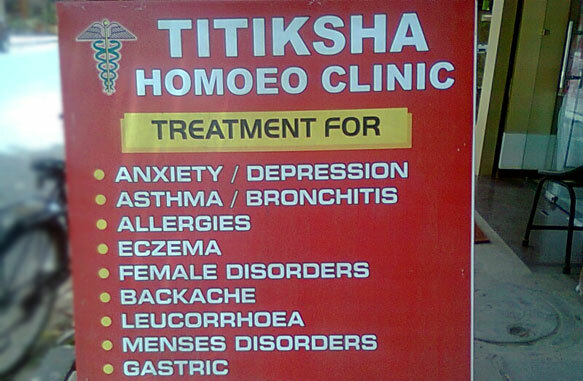 Homeopathic Physician & Consultant. Homeopathic Physician In Janak Puri. Anxiety / Depression In Janakpuri. Hair Falling Treatment In Janakpuri. Hieght Gain Treatment In Janakpuri. Mensis Problem Treatment In Janakpuri. Skin Pigmentation Treatment In Janakpuri. 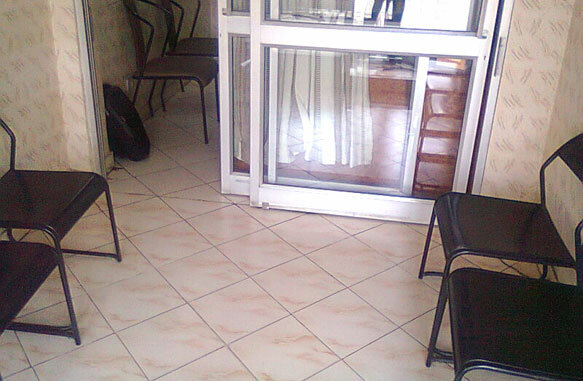 Piles Treatment In Janakpuri. Constipation Treatment In Janakpuri. Stones-Renal / Gall Bladder Treatment In Janakpuri. Sinusitis Treatment In Janakpuri. Confirm to Dr. Shashi Gupta that you found their Phone Number(s) from Doctors In Citi. Near Surajmal Insitute, Janakpuri, West Delhi. Dr. Shashi Gupta is a qualified M.D. 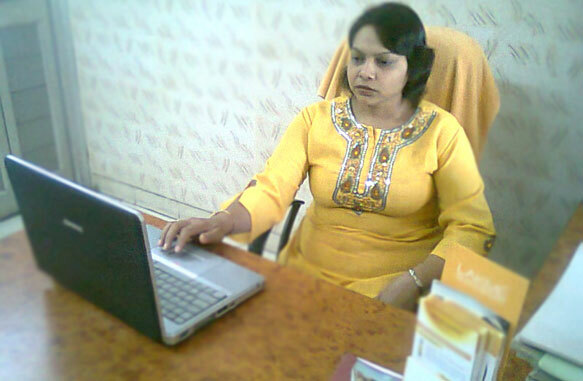 (Homoeopathy) physician with experience.She is expert in treating skin & respiratory disorders. She is a true Homoeopathic physician who believes & cure the patient through fundamental laws of Homoeopathy. She treats hereditary & infantile diseases successfully. 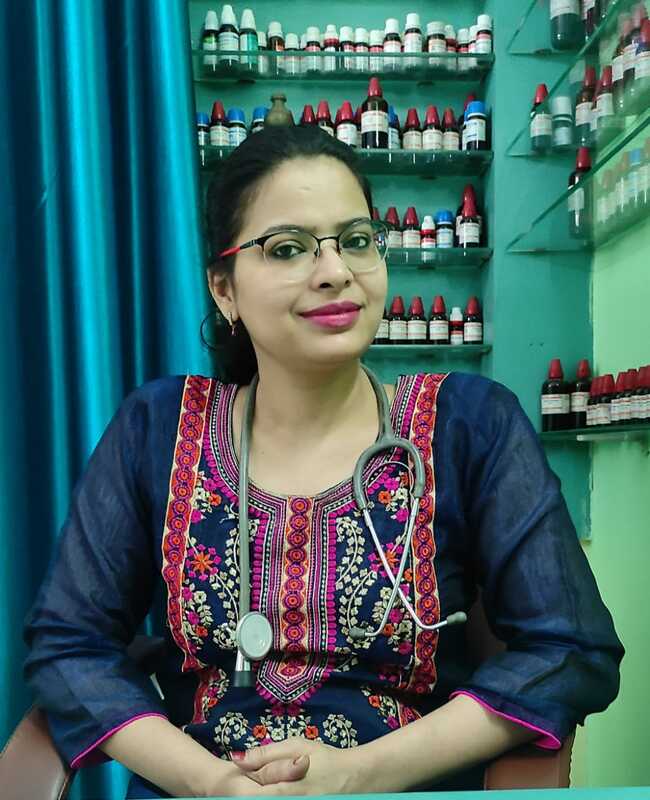 She takes care of female patients also suffering from menstrual or menopausal problems homoeopahtically as this is the best way of healing the sufferings of a sufferer. Near Mata Chanan Devi Hospital, C-1 Janakpuri, West Delhi.